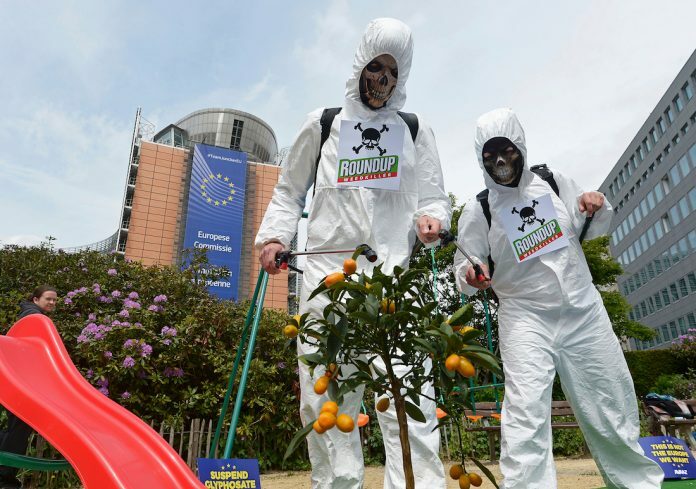 Over one million Europeans have demanded that the EU completely ban Monsanto weedkiller glyphosate over fears that it causes cancer. 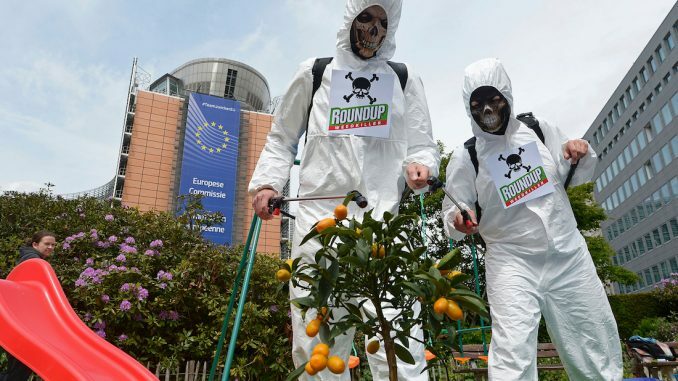 As of Thursday, one million people had signed a petition that asks the EU to withdraw is license of the controversial best-selling herbicide Roundup. France24.com reports: “In less than five months, more than one million EU citizens have joined our call for a glyphosate ban,” said David Schwartz, coordinator at the European Citizens Initiative, which is behind the petition. “European citizens aren’t fooled by the pesticide industry’s lobbying efforts or the faulty science it’s peddling,” he added. The group said it had attained the signature threshold to require a formal response from the European Commission — one million names from at least seven countries — in record time. “Our politicians need to hear this message loud and clear,” Schwartz added. The 28-nation EU will formally decide in December whether to extend the licence for glyphosate, amid deep divisions over its use. In July last year EU member states approved limiting the use of glyphosate during an 18-month extension for further research. In March the EU’s chemical agency said it should not be classed as a carcinogen. The European Food Safety Authority made a similar finding in 2015. But the findings are challenged by a range of scientists, environmental groups and a number of members of the European Parliament who point to evidence from the World Health Organisation that the chemical may cause cancer. The petition is due to be formally submitted next month.